Our Pleat maternity wear summer dress in black is another classic design element we’ve revamped, its very flattering with a classic elegant feel. A perfect item that can go from work to evening with a quick accessory change. 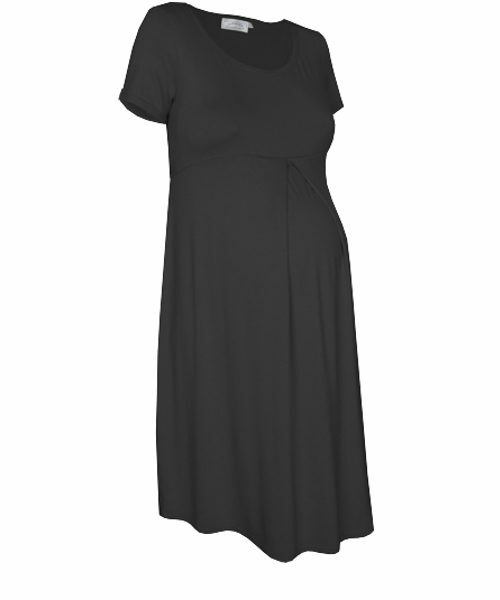 Another of our maternity dresses that simply feels fabulously comfortable. 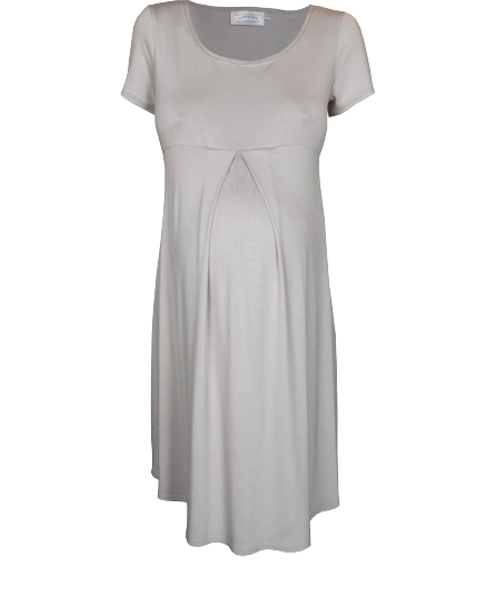 Our pleat maternity dress is knee length, its flattering and cool for summer. Available in a variety of colours to suit everyone. The pleat maternity dress is a must have for your maternity wardrobe!